José de Moraes is one of hundreds of people who have caught yellow fever in Brazil this year. “It shuts down your body,” he says. IPANEMA, MINAS GERAIS, Brazil — His nicotine-yellow eyes and haunted stare gave José de Moraes the look of a man who had been to the brink of death and back again. “I am debilitated,” he said. A 54-year-old city council employee, de Moraes caught yellow fever two months ago, the same strain that has killed nearly 200 people in Brazil since January and infected at least three times more. Today he is still too weak to climb the steps to his first-floor apartment on the edge of this quiet country town. And he is still spooked by the force of the disease. “It shuts down your body,” de Moraes said, describing how the virus attacked his kidneys, then his liver, and how he needed dialysis. The pain started in his back and took over his whole frame. 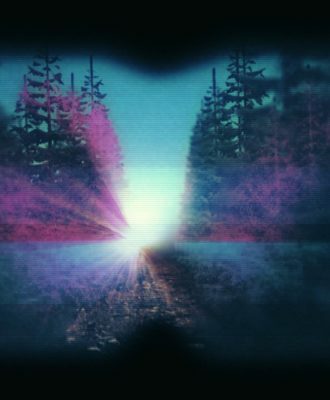 In intensive care, he was so lost in fever, pain, and delirium that he no longer recognized anyone. “I became confused. The mind doesn’t work,” he said. The virus that de Moraes caught is part of a broader outbreak that has taken authorities here by surprise. 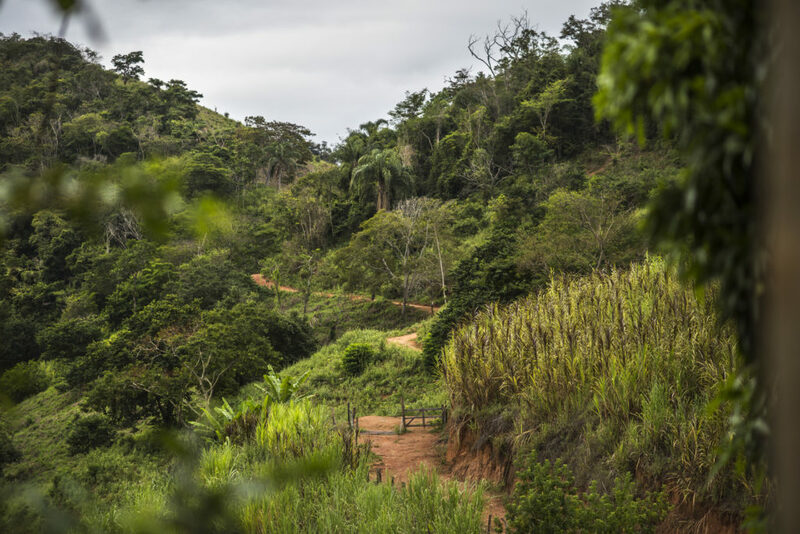 Although Brazil experiences what is known as a “sylvatic” cycle of yellow fever — in which the virus is spread between mosquitoes and monkeys in the jungle — the current outbreak has fanned far beyond the Amazon jungle and out to the coast. It has confounded specialists, doctors, and health officials, and raised fears of an epidemic in Brazil’s urban areas that could be devastating if not quickly contained. It is the worst outbreak of yellow fever in this country in recent memory. Although Brazil appears to be moving quickly to administer vaccines and take other steps to stop the spread of the virus, it is still struggling to get the outbreak under control. And while the outbreak is still in the “syvlatic” cycle, a rash of monkey deaths in big cities has raised fears the situation could still get much worse before it gets better. Earlier this month, the World Health Organization added parts of São Paulo, Bahia, and Rio de Janeiro states to a list of areas at risk. 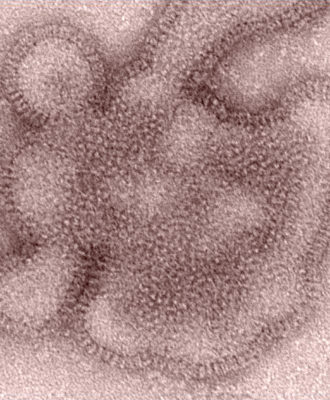 “Yellow fever virus transmission continues to expand towards the Atlantic coast of Brazil,” the WHO said in a statement. People living in rural areas such as this in Ipanema in Minas Gerais state are most at risk for contracting yellow fever. The vaccine against yellow fever is highly effective, but at times has been in short supply. 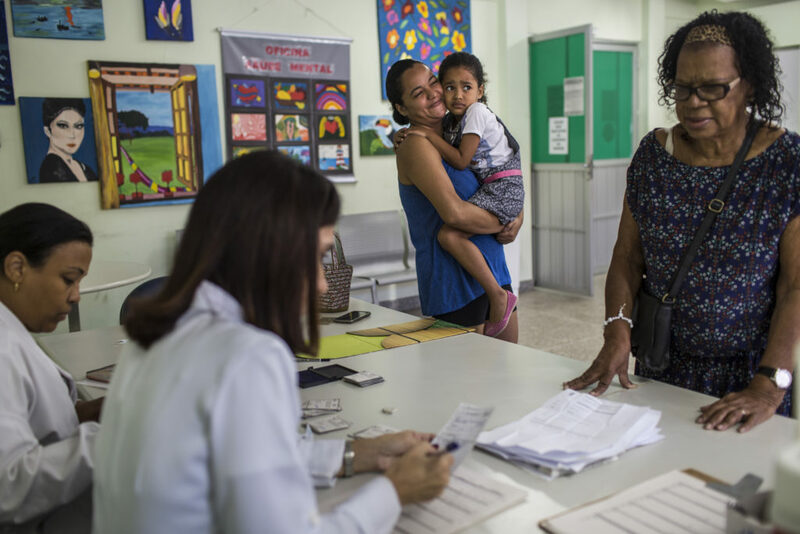 Last month, the WHO dispatched 3.5 million additional doses of its vaccine to Brazil from an international emergency stockpile. Brazil’s Ministry of Health has also adopted the WHO recommendation that one dose of the vaccine is sufficient, not two as previously advised, and said it is preparing contingency plans to recommend one-fifth of the normal dose, a strategy that proved effective recently in the Democratic Republic of Congo. The last urban epidemic of yellow fever in Brazil, spread by Aedes aegypti mosquitos, was in Rio in the 1920s. But the disease is still spread by Haemagogus and Sabethes forest mosquitoes. Rural families are most at risk. 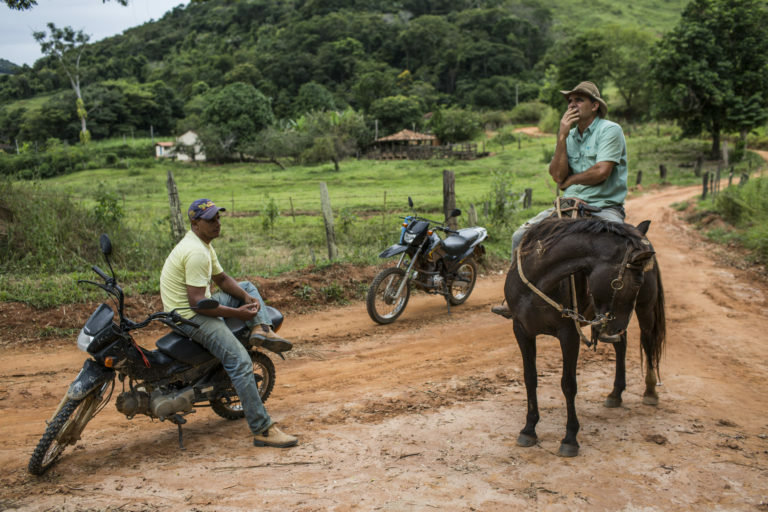 An hour’s drive down dirt roads from Ipanema is the tiny hamlet of Santa Constância, where Leonel Ferreira Neto grew coffee and sugar cane, and raised a handful of cattle. He was 62 when he caught yellow fever, possibly while clearing forest on the steep hills beside his neat farmhouse. 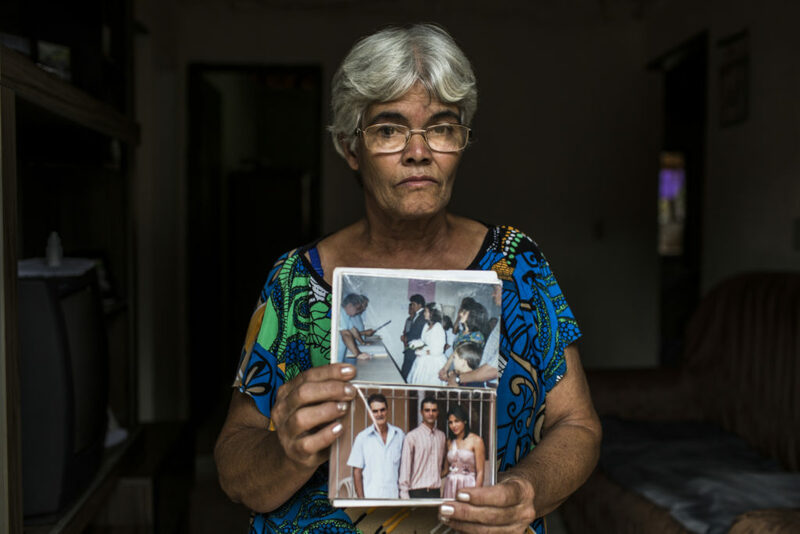 His widow, Luzia, 64, remembered he had seen a dead monkey — a sign the family now know means yellow fever could be present. 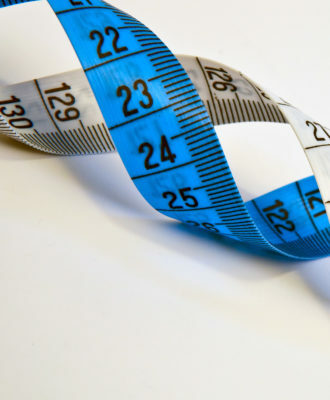 Yet his daughter, Maria Ribeiro, 39, said she had not received a vaccination, and in any case, her father trusted vaccines as little as he trusted school, which he only let his six children attend for a year each. “He did not believe in these things,” she said, after running up a vertiginous slope in flip-flops to herd a couple of cows. Luiza Ferreira shows a recent picture of her husband, Leonel, on the bottom left. Leonel spent weeks in the hospital before dying of yellow fever. In photos, Ferreira Neto was a bearded, rangy, serious man who worked with an ox cart. His widow said he spent weeks in the hospital before dying, taking on the jaundiced color for which the disease is known. “He was yellow, swollen, all yellow,” Luzia said. The family had never seen yellow fever in the town, and she had no idea what it could do. Other areas of this vast, rural state have seen outbreaks before — 16 people in Minas Gerais died of yellow fever in 2001, 21 in 2003. Adults were advised to get vaccinations every 10 years by the state and federal government. Yet just 30 percent of the population of Ipanema was vaccinated, barely 50 percent across the state. The widespread deaths of monkeys can be a signal that the disease is spreading, said Sérgio Lucena, a professor of zoology and primate specialist at the Federal University of Espírito Santo, who has documented the deaths of over 1,200 since January. Last year, monkeys were found to have died from yellow fever in towns in Minas and São Paulo states. But “authorities were slow to perceive the problem,” Lucena said. Farmers pass through Ipanema in Minas Gerais state. Monkeys have died across this rural region, infected by yellow fever. 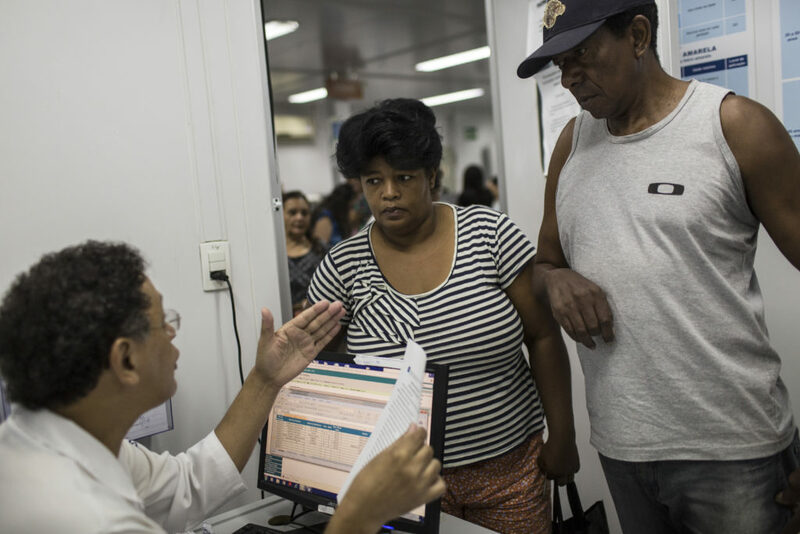 In Ipanema’s gleaming, modern health center, city health director Weverton Rodrigues said adults don’t bother keeping their vaccinations up to date. Nor did Minas Gerais, which has 21 million people, do much to encourage them. Some specialists said Minas Gerais should have worked harder to vaccinate its population. 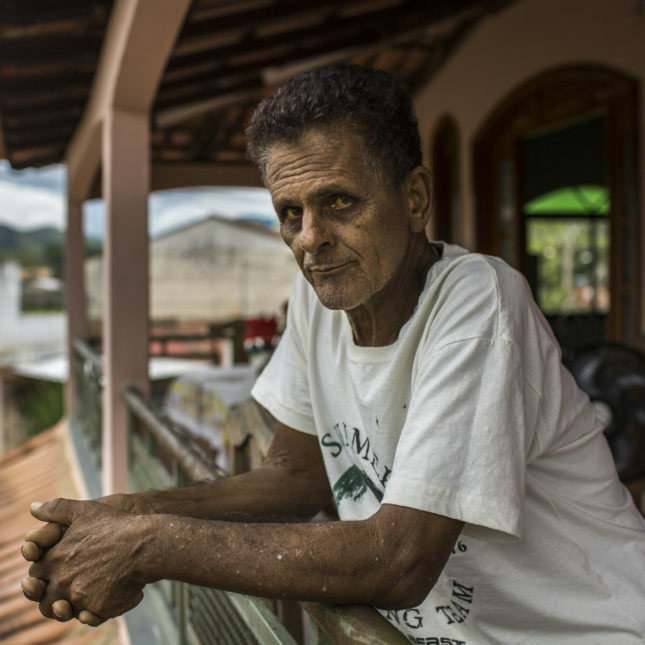 Yellow fever vaccinations were not recommended in Espírito Santo state, which borders Minas Gerais on Brazil’s eastern coast. Since January it has confirmed 148 cases and 44 deaths from the disease. Juliana Martins holds her 5-year-old daughter, Maria Clara, who is scared of vaccinations, at a public health clinic in Vitoria. In the city, the state capital of Espírito Santo, 92 percent of 333,000 residents are vaccinated. Over 2.8 million people, or 79 percent of the population, have been vaccinated since then. 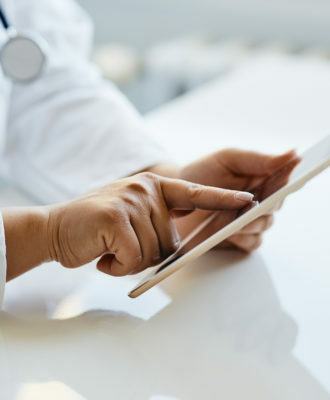 In the state capital, Vitória, where residents can schedule vaccinations online, the coverage is even higher: 92 percent of its 333,000 people, according to the municipal health secretary. But the scare is far from over. On a recent morning, Gilsa Rodrigues, the director of health vigilance in Espírito Santo, chaired a tense meeting in Vitória. She had been told by specialists that Vitória’s metropolitan area was basically free of yellow fever. Then laboratory results confirmed yellow fever in 22 monkeys that died there, mostly in early March. Other towns near Vitória have been slow to vaccinate residents. In nearby Cariacica, where four of the dead monkeys were found, only 49 percent of the population were vaccinated, Rodrigues said. The state began vaccinating on Jan 20. In February its police force went on strike, leading to a crime wave and hundreds of deaths, complicating their work. Rodrigues said Brazil’s Ministry of Health did not always supply the quantity of vaccines they needed. She was forced to prioritize rural areas where cases had been found over those that had yet to report them. Gilsa Rodrigues, the director of health vigilance in Espírito Santo, points out where the yellow fever epidemic is spreading in the state. On a map, she pointed out Muniz Freire, a rural municipality surrounded by impacted areas that did not immediately report cases. She had to argue to get the ministry to send her enough doses of vaccine for Muniz Freire too. Six deaths have since been confirmed there. “It makes you want to cry,” Rodrigues said. “You are facing a situation that you know what the solution is, but the decision to put the vaccine there is not in your power.” Recently another 200,000 doses of the vaccine were held up for a week, she said. In March cases appeared in Casimiro de Abreu, a rural town in Rio de Janeiro state, far from anywhere else impacted. Nobody knows how they got there, said Lucena, the primate specialist. Now the state is working to vaccinate its entire 16 million-plus population, concerned yellow fever could spread to Aedes aegypti mosquitos in cities like Rio, where almost a quarter of its 6.5 million people live in the densely packed, poor communities known as favelas. Ana Silva and her husband, Marcello, listen to nurse technician Nilson Oliveira talk about the yellow fever vaccine in a clinic in Rio de Janeiro. The state government wants to vaccinate its entire 16 million-plus population. Officials are concerned that yellow fever could spread to the Aedes aegypti mosquito, making human transmission more likely, especially in densely populated areas such as Complexo do Alemão in Rio de Janiero. 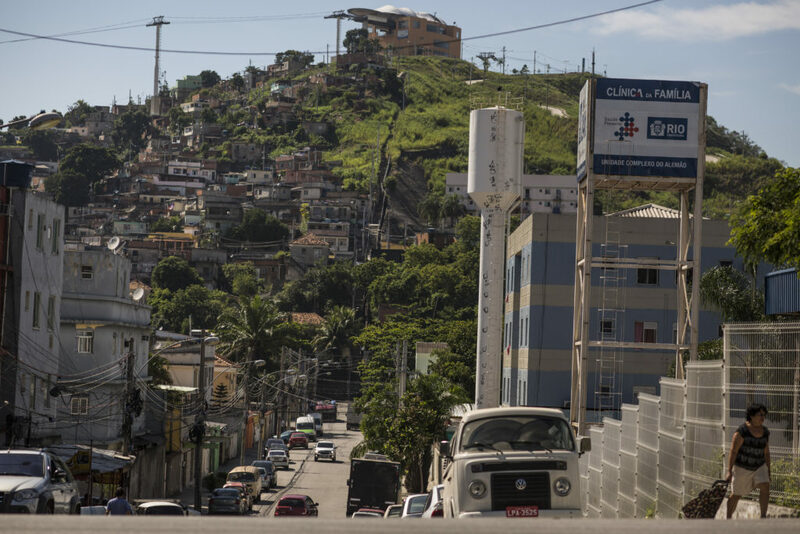 When one clinic outside the Complexo do Alemão favela opened on a recent morning, a wave of people rushed in, many forming a line for yellow fever vaccines. “I tried last week and there was none here,” said Viviane Duarte, 19. At a vaccination center in central Rio, some waited three hours in a line that stretched a block. Staff at both centers said they were vaccinating around 500 people a day. Awaiting universal yellow fever vaccination, men and women need to cover ourselves with mesh scarves, hats, and open weave garments to BLOCK MOSQUITO bites. 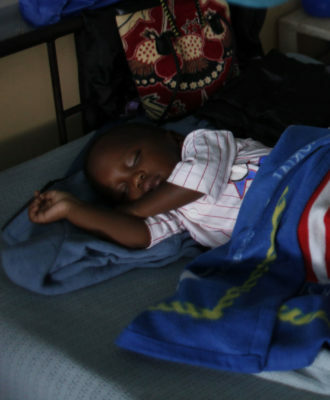 Barrier protections with graceful clothing materials beyond mosquito nets at night are needed to prevent YELLOW FEVER and also zika, chikungunya, West Nile encephalitis, Japanese encephalitis, and malaria (from MOSQUITOes) and leishmaniasis from sandflies. Let’s dress back to the future in order to maximize chances for survival and good health for ourselves and — mindful of tragic zika babies — our posterity. The media including Stat, hyped the essentially non issue Zika at the expense of truly devastating tropical diseases and then wonders why the world is caught flat footed? Front line clinic workers already knew it, the “journalists” just distracted health officials and more importantly health dollars, trying to chase the Ebola high they were coming down from. This one is on you, lads.